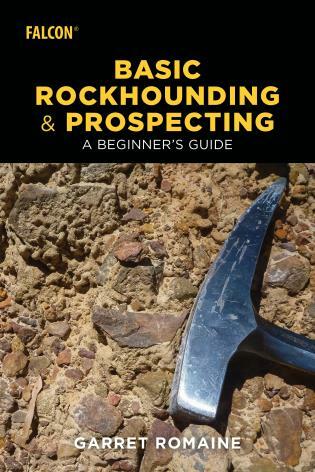 Basic Rockhounding and Prospecting is aimed at anyone who is interested in learning the basics of collecting rocks and minerals. 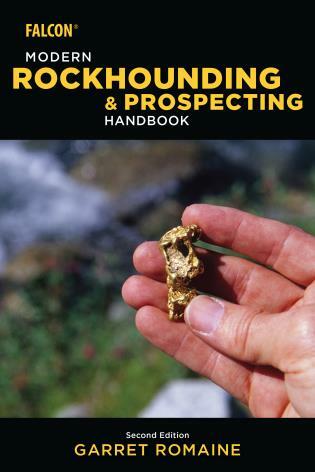 It’s the perfect companion title to the more advanced Modern Rockhounding and Prospecting Handbook. 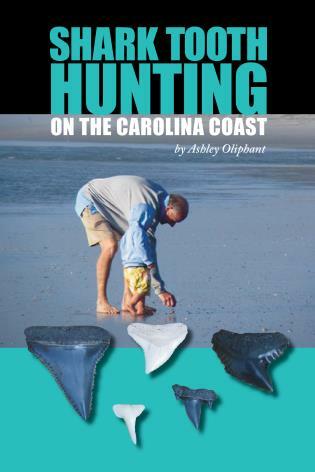 Readers will learn how to identify common rocks and minerals, and where to look for them. 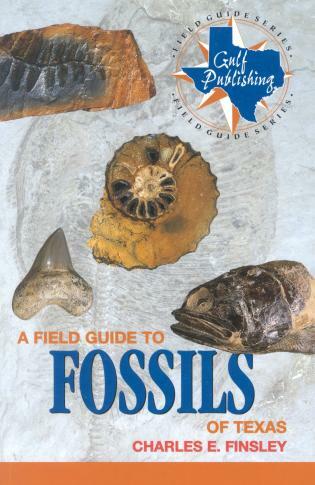 Using labs, procedures, pictorials, and discussions to help readers learn, this book will cover the basics of geology, describing the three main rock groups, with extensive pictures to show what to look for and how to figure out what is out there. 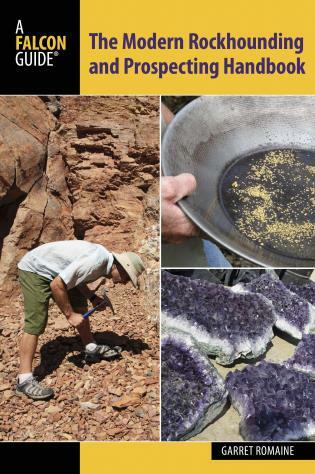 Garret Romaine has been an avid rockhound, fossil hunter, and gold prospector for 35 years. He is a long-time journalist, columnist, and technical writer, and teaches technical writing at Portland State University. He is a Fellow in the Society for Technical Communication. He holds a degree in geology from the University of Oregon and a degree in geography from the University of Washington. Since 1997 he has written a regular magazine column for the Gold Prospectors Association of America entitled "Mining the Internet." 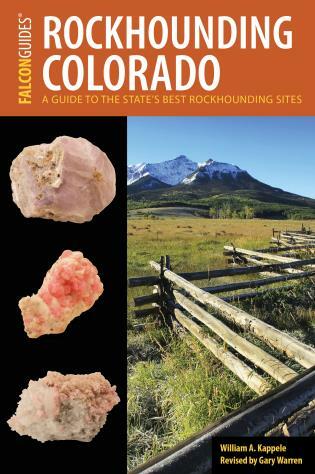 He is the author of Rockhounding Idaho and Rocks, Gems, and Minerals (both FalconGuides) as well as Gem Trails of Oregon and Gem Trails of Washington. He is also a columnist for Gold Prospectors magazine. He lives in Portland, Oregon. 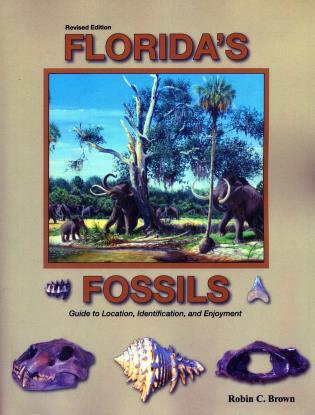 Rockhounding Colorado Kappele, William A.
Florida's Fossils Brown, Robin C.